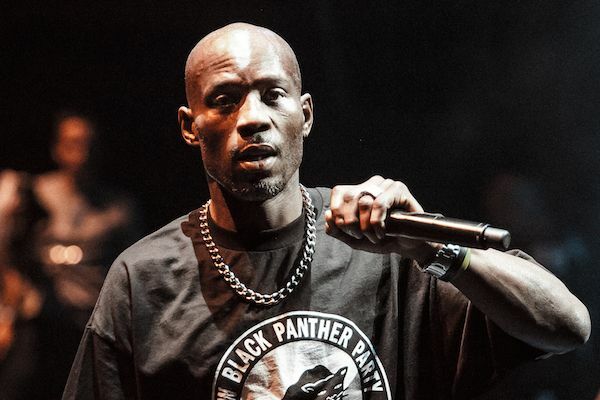 [UPDATE] DMX Released From Prison Today, Excited To Reunite With Son Exodus! 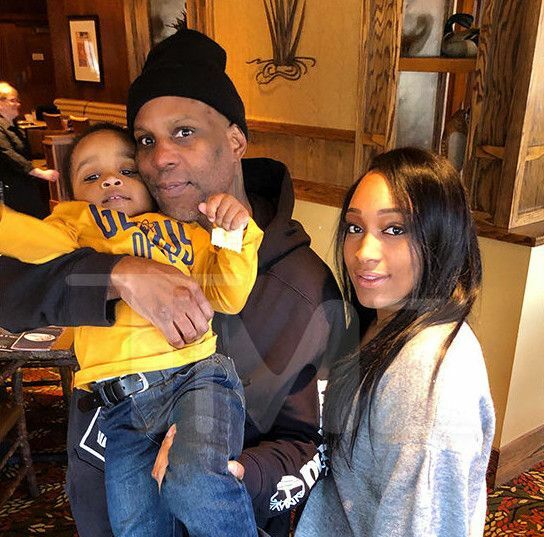 Here's the first picture of DMX with his son, Exodus, and his fiancee, Desiree Lindstorm, after being released from federal prison today. 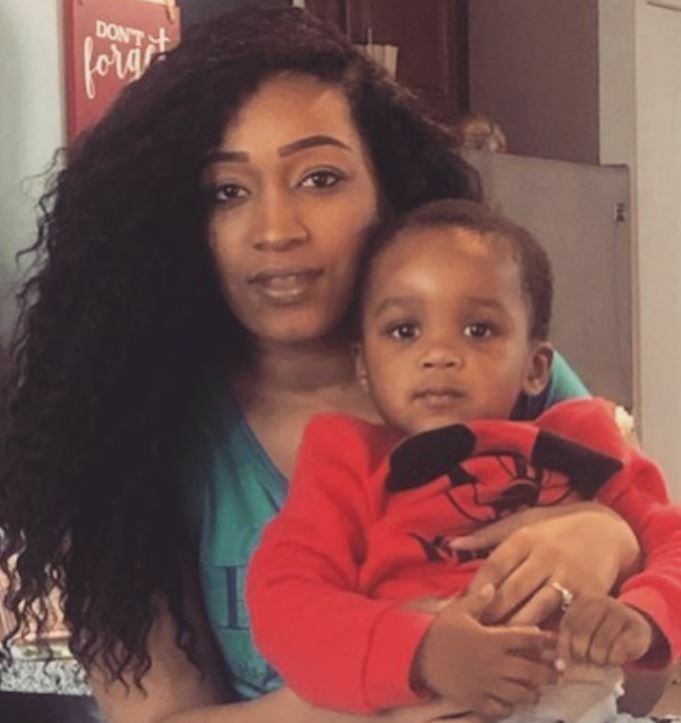 The NYC rapper, real name Earl Simmons, walked out of a FCI Gilmer in West Virginia this morning after he was sentenced to one-year behind bars in March 2018 for tax fraud after pleading guilty in November 2017. A judge ordered the "Party Up" rapper to pay $2.3 million in restitution in his tax evasion case. The 48-year-old rapper was thrown behind bars in January 2018 on a bail violation for reportedly using Oxycodone and cocaine. X's lawyer, Murray Richman, spoke with Vulture and said he's in good spirits. “He’s coming home tomorrow,” he told the site. “I spoke to him; he’s very happy. He’s looking forward to being home. He’s never been hotter than now — people have been seeking him out all over." What I love the most about him! How he loves our son! Things are looking up for X. It was previously reported the 48-year-old rapper will be coming home to several movie roles he can choose from, including a biopic. Not only that, he's set to release a new album once he's out. By the way, X stars in Keke Palmer's independent film, PIMP, which is now streaming on iTunes, Amazon, VOD and more. PREVIOUS: The Game Wants ALL The Smoke From Kanye West, Claims He Choked Kim K & Made Her 'Swallow His Kids' On New Track!